Elmo …just mentioning his name sends his laugh through my ears. There’s just something about this little red guy that makes us smile. Perhaps it’s all of those memories of watching Sesame Street on rainy afternoons? Either way you go, Elmo certainly isn’t a name that is new to the scenes. In fact, he first appeared back in 1972 and ever since then, he has been a big hit. Do you remember many many Christmases ago when “Tickle Me Elmo” was a “must have?” You literally had people fighting in the store over the last Tickle Me Elmo. 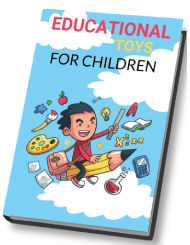 Now, we have Love2Learn Elmo to look forward to and surely, he’s going to be something your little ones want this holiday season, especially if they are Elmo fans! from the normal school stuff, Elmo is capable of helping parents teach their children life basics as well. 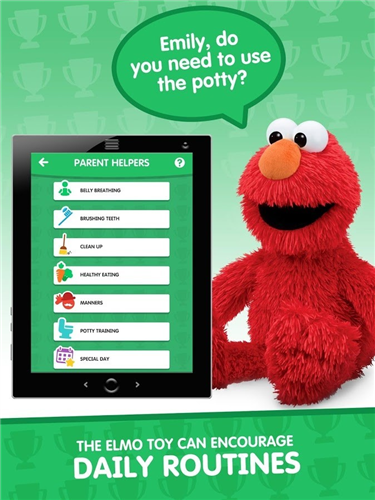 There’s a parent helpers section in the app that will allow you to have Elmo say things that are related to brushing teeth, potty training, and even household chores. Elmo can prompt children to clean their rooms or use the bathroom and offer positive reinforcement afterwards – this can all be controlled and prompted by you from the app.